Calling all Los Angeles soccer players. 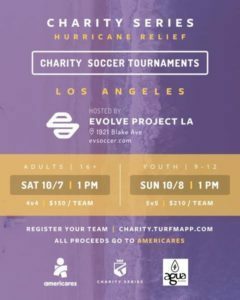 We’re holding a special charity soccer tournament for Americares’ hurricane relief. If you love to play soccer or just watchi the best sport in the world, we invite you to join us. On Saturday, October 7, adults will compete and on Sunday, October 8, 2017, youth teams will go head to head for bragging rights. 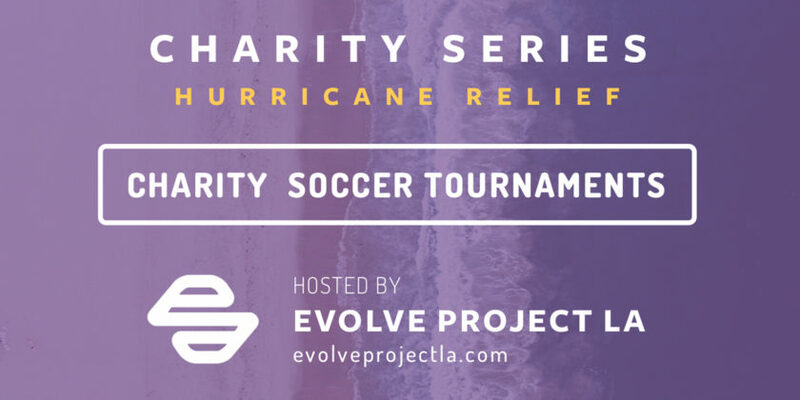 The first Los Angeles soccer Charity Series aims to alleviate the devastation caused by Hurricanes Harvey & Irma. Hurricane Harvey (made landfall on August 26, 2017) killed 70 people and resulted in up to $200 billion worth of losses in Houston (TX) and the surrounding areas. Shortly after, between September 5-11, Hurricane Irma swept through several Caribbean islands and Florida, causing more than $100 billion in damages. Tens of thousands of people are displaced and hundreds of thousands need health care services. This is where Americares comes in to aid people. They work tirelessly to provide medicine and supplies for affected families and to restore primary care services. We want to join soccer communities around America showing their support for those in need. 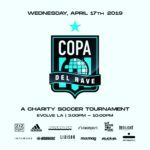 This is our local way of helping and at the same time, putting a smile on people’s faces at a fun LA soccer event. 100% of the proceeds will be donated to Americares’ Hurricane Relief Fund. For each $10 donated today, they can provide $200 in aid—that’s the power of giving to Americares. 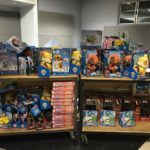 Right now they are responding to the urgent need of people affected by Hurricane Irma. They’re also still in Texas, distributing water, aid and mobilizing medical outreach along with their local partners. Turfmapp’s Charity Series was created to bring soccer communities together and to raise money for those affected by current unfortunate circumstances (such as natural disasters or refugee crises) through a series of soccer tournaments. 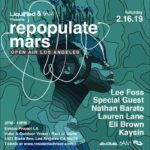 Evolve Project LA is a multi-purpose special events complex offering uniquely designed interiors and flexible floor plans that can be transformed into a wide range of uses. Evolve has everything needed to cater to a variety of events all in one venue. Evolve Project’s goal is to inspire through music, art, recreational play and technology, through multi-sensory, immersive experiences.